I don’t know about you, but when I’m going out during the day to an event and know it’s going to run into the night too, I always try to match my eye makeup to the occasion. 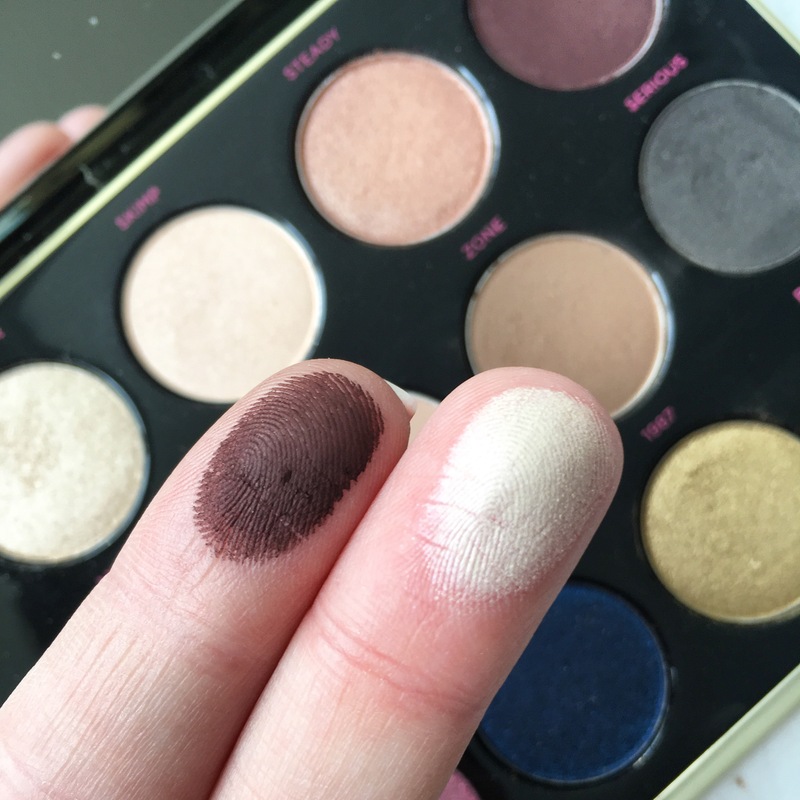 It’s not always easy to achieve a day-to-night eye look, there can be a fine line between just enough and overdoing it when it comes to daytime eyes, so I tend to go with deep shades applied very softly so that they are strong but not too dramatic. 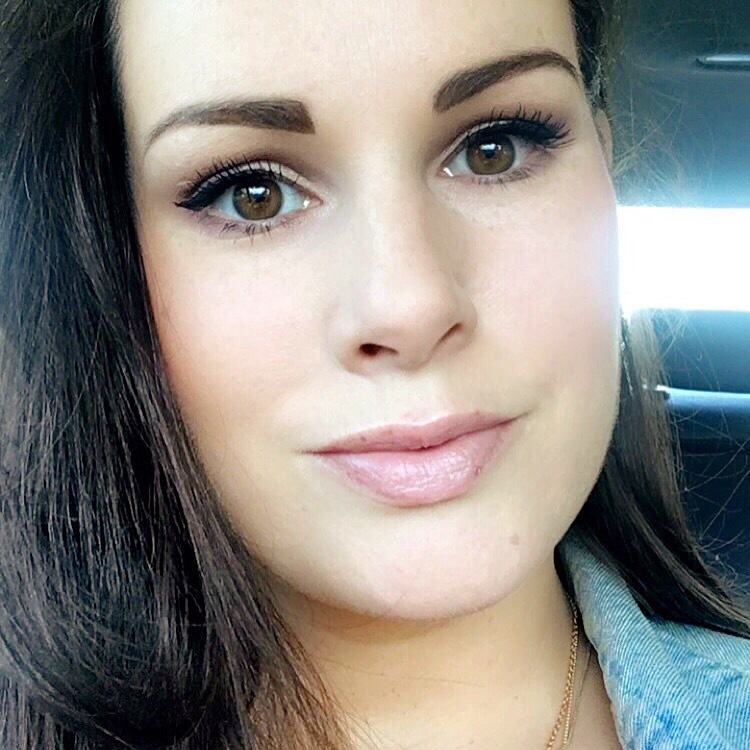 On Saturday, we were out for a Christening, it was a sunny day so I wanted soft makeup, but I knew it had to last all day and night too. 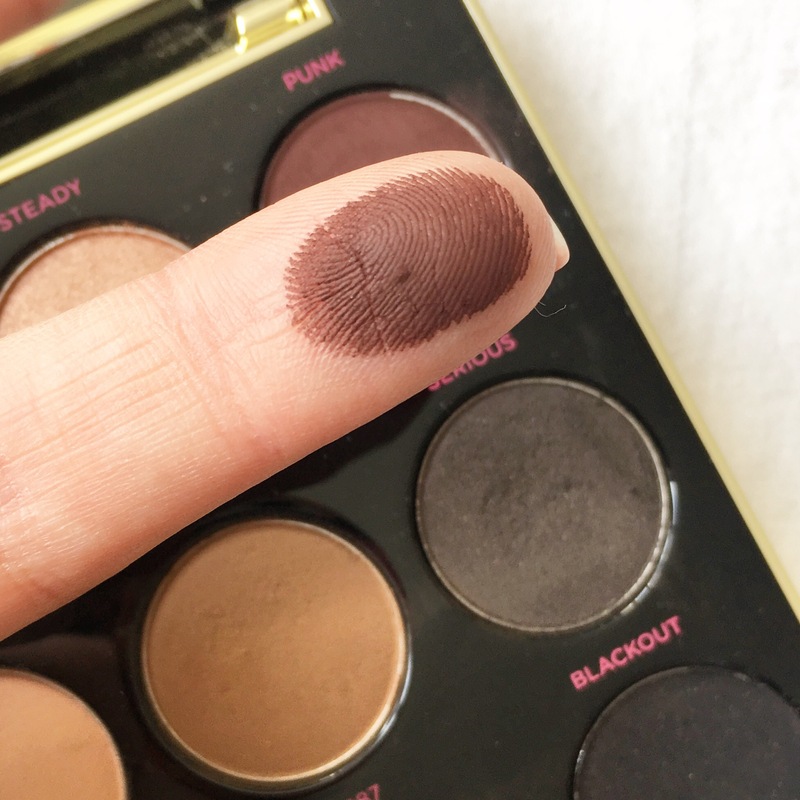 Taking my new favourite eyeshadow palette, the Urban Decay Gwen Stefani palette, I decided to opt for a combination of cream and burgundy to give me just a hint of a smokey eye that would see me through until the early hours. This look is so easy to achieve, especially if you’re pressed for time like I was. 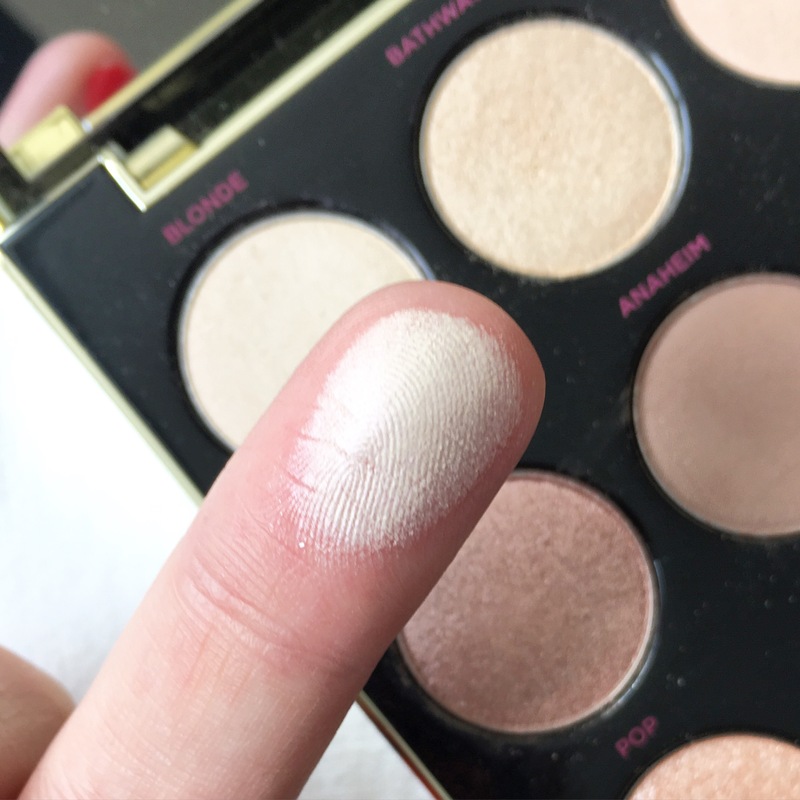 I began by applying Blonde all over my upper eyelid and crease to give a base coat to the eye. 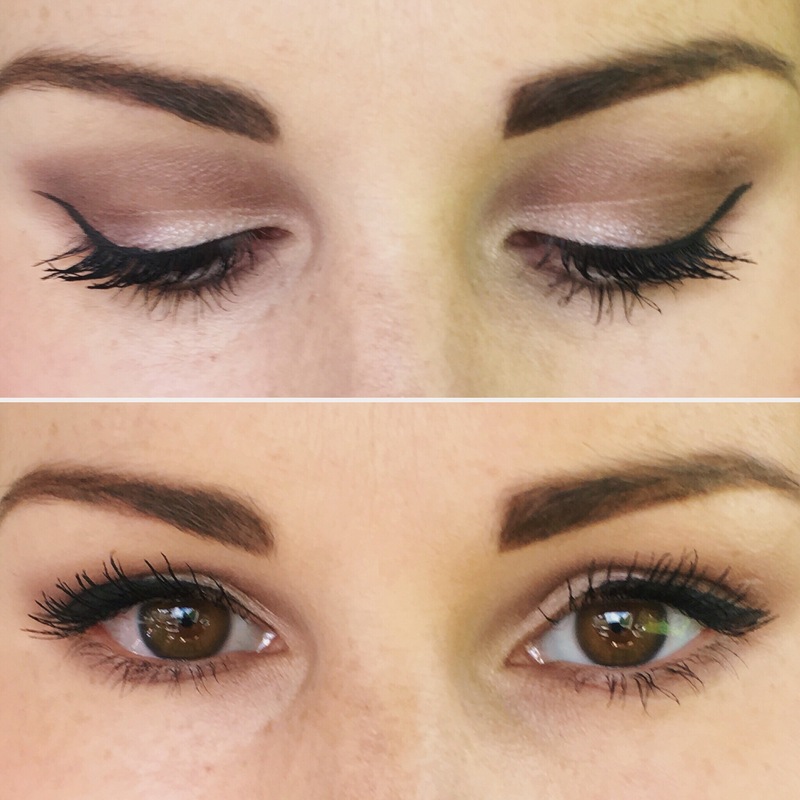 I then applied Punk to the inner crease, upper and lower eyelid, blending as I went. 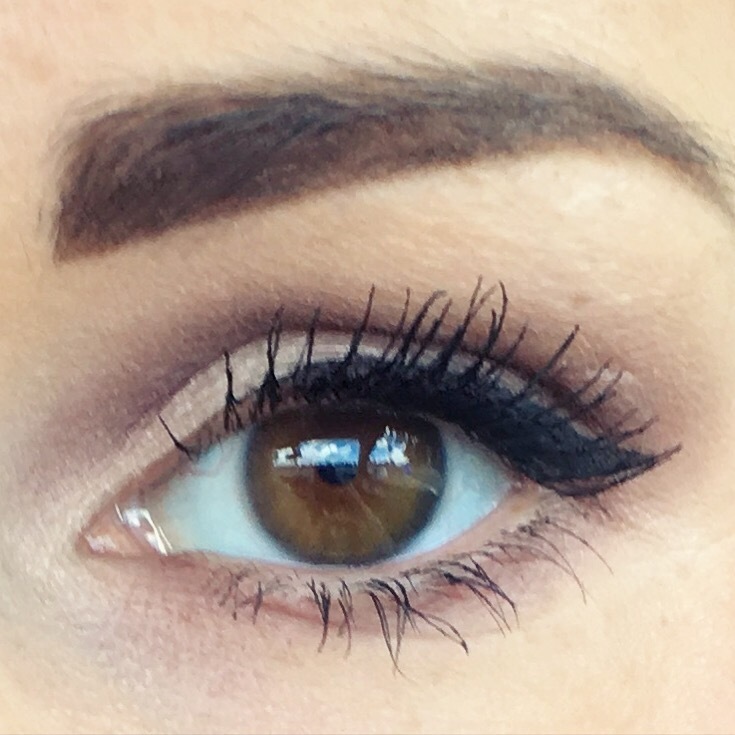 In order to ensure a strong, even blend, lastly I added just a touch of Zone to give a soft, warm feel to the eyes. A quick swipe of eyeliner and mascara and I was ready to go. 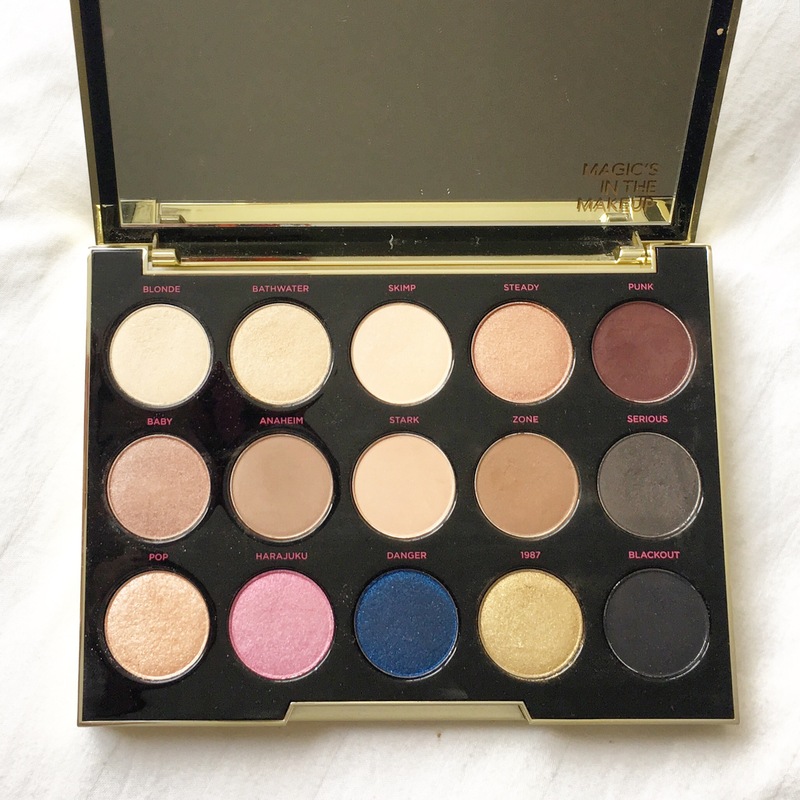 This eyeshadow palette is absolutely amazing for pigment and longevity and hence why it’s my current favourite. My eyes lasted well all day and night, and as I opted for this look not to wear kohl liner on my waterline, I didn’t need to touch it up once!